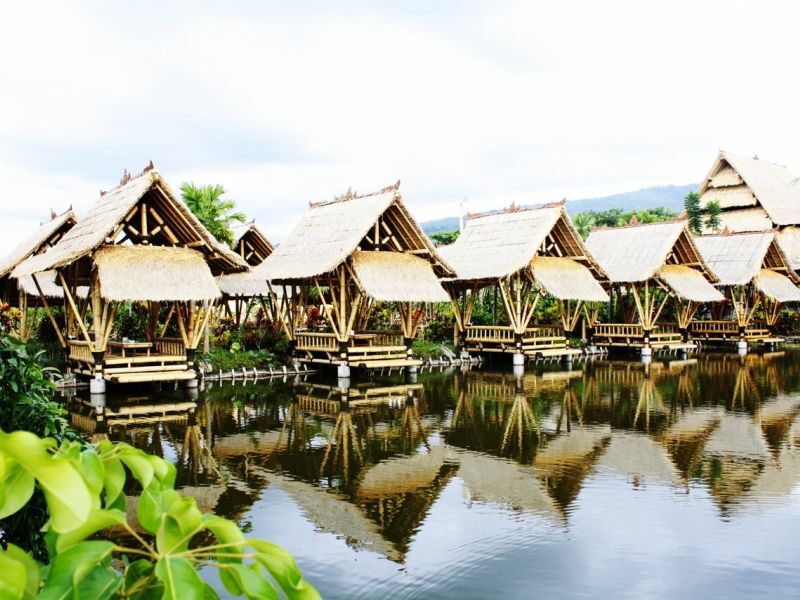 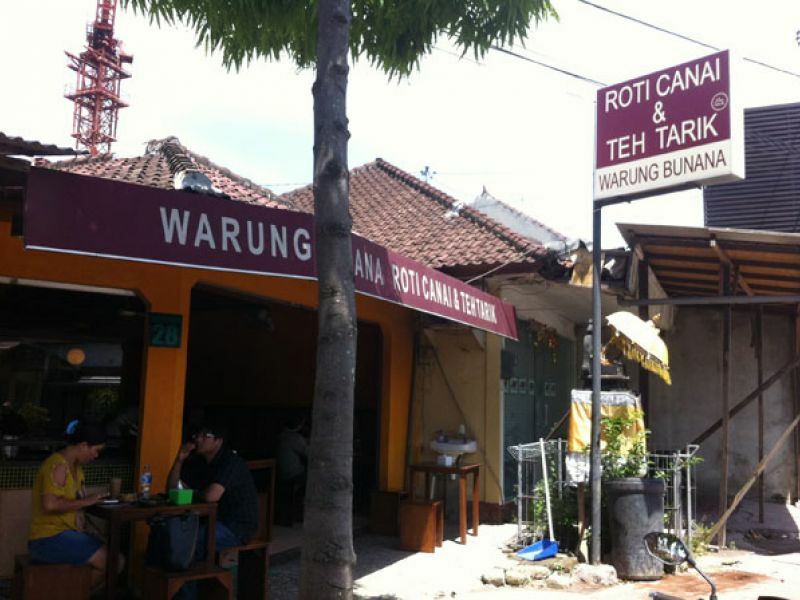 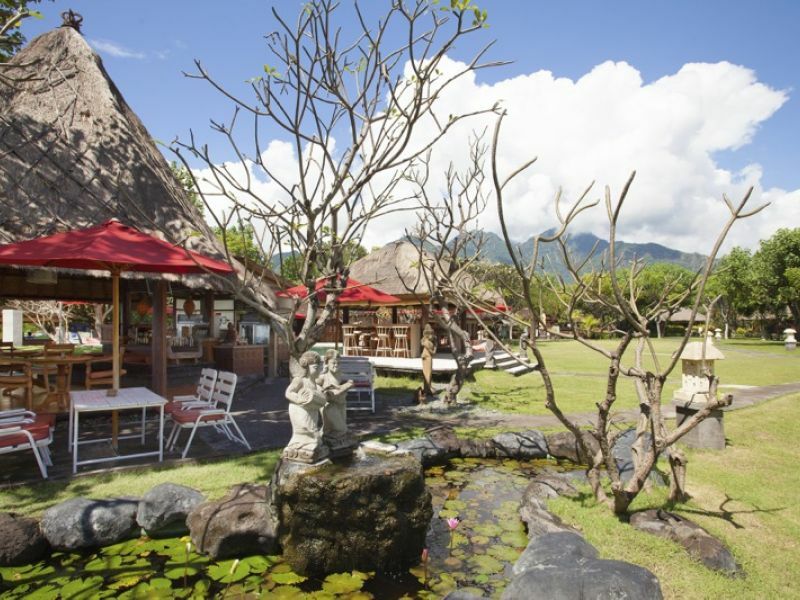 Far removed from the busy Bali tourist centers, Taman Sari Bali Resort is located in the northwest of the island, near the Taman National Bali Barat Park. 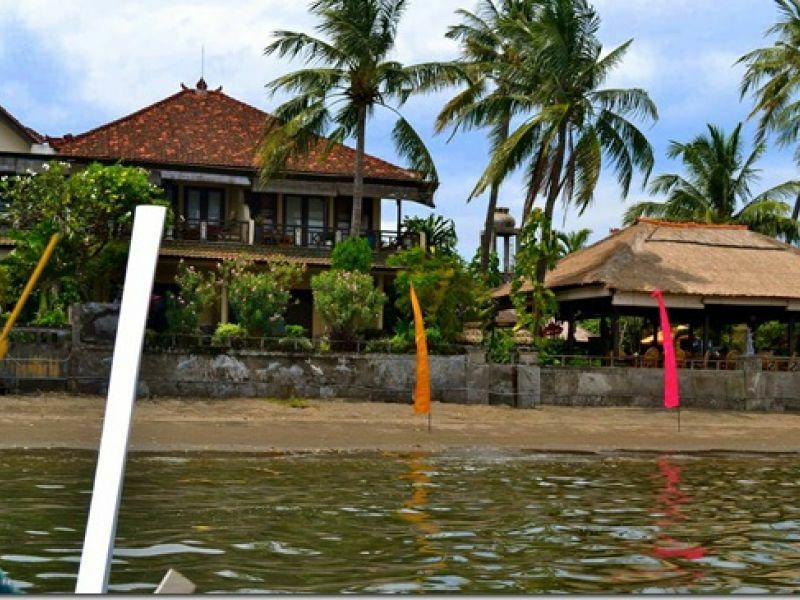 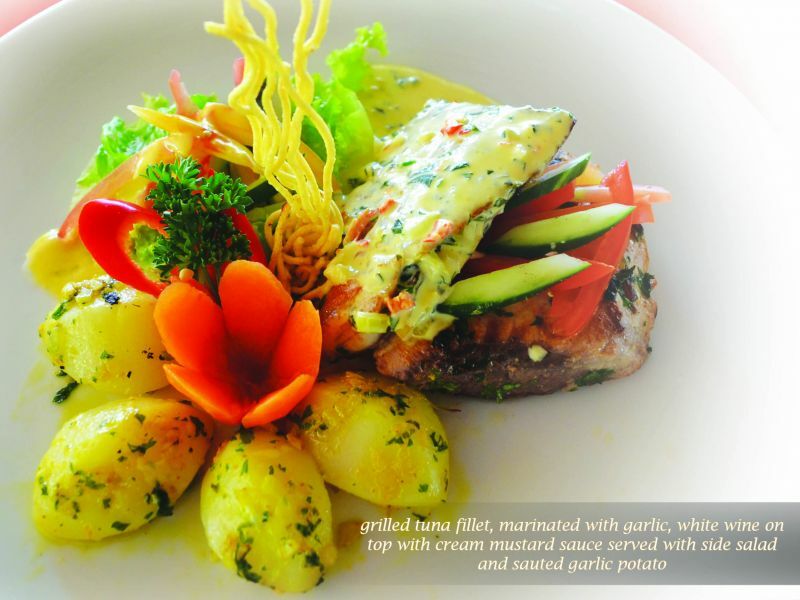 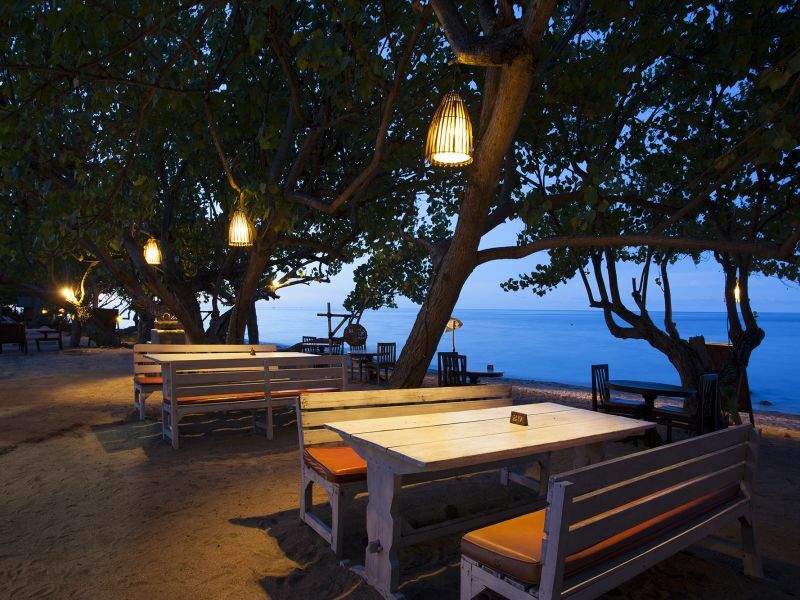 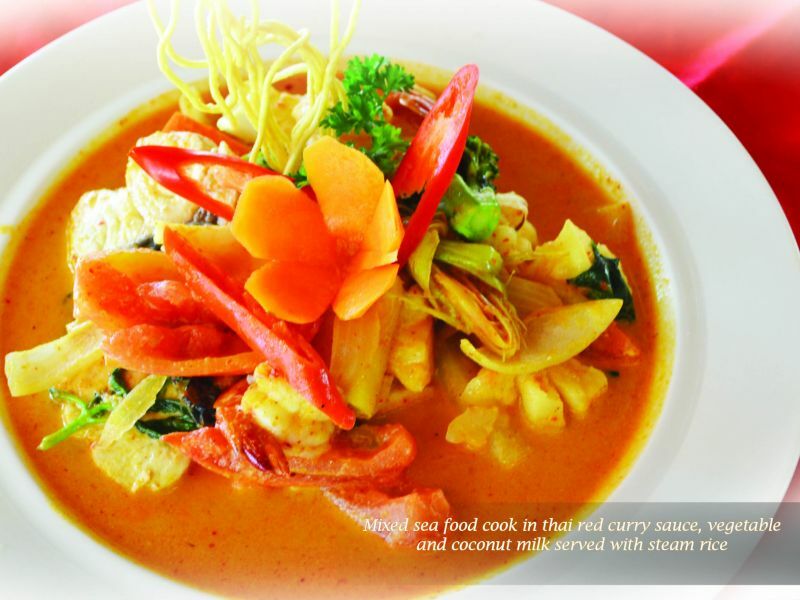 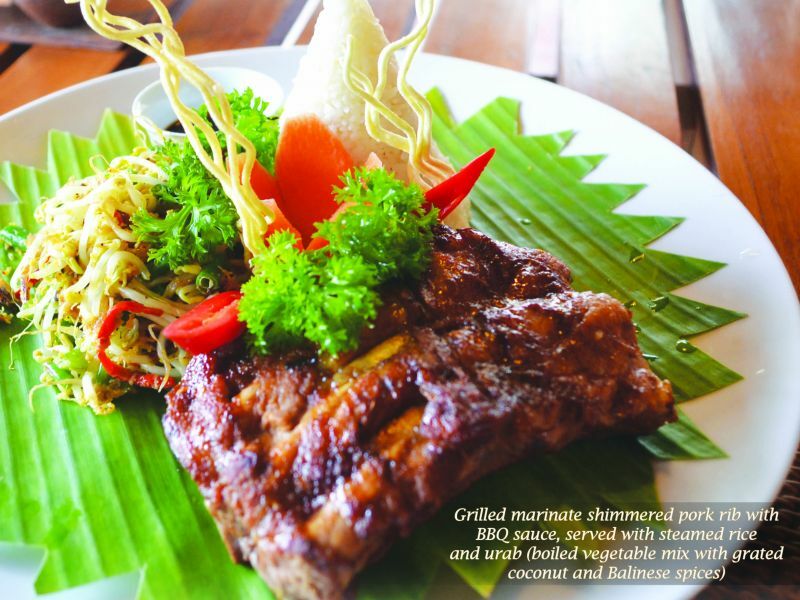 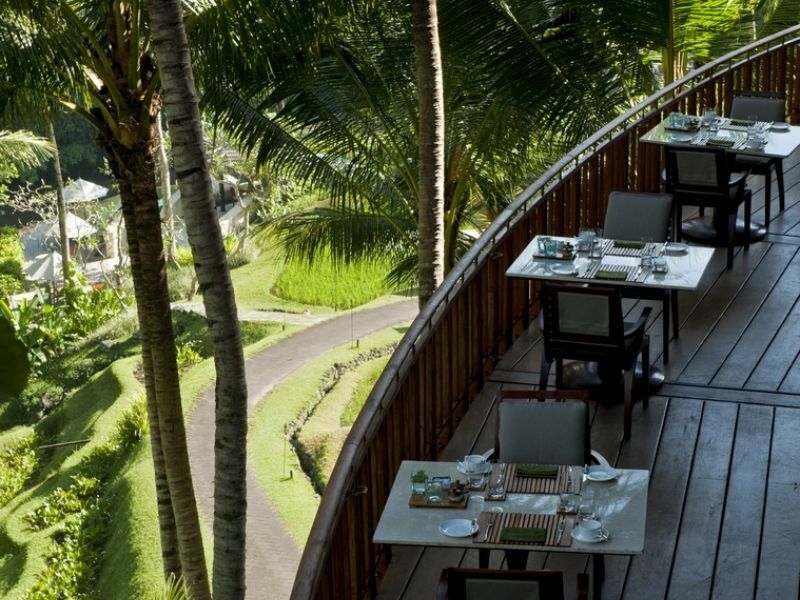 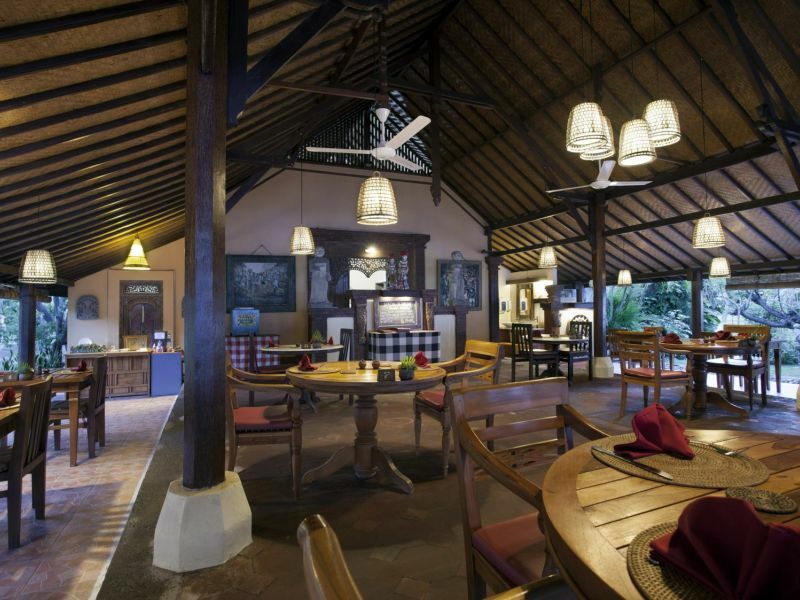 The beachfront restaurant serves breakfast, lunch and dinner, offering international, continental and local Balinese cuisine. 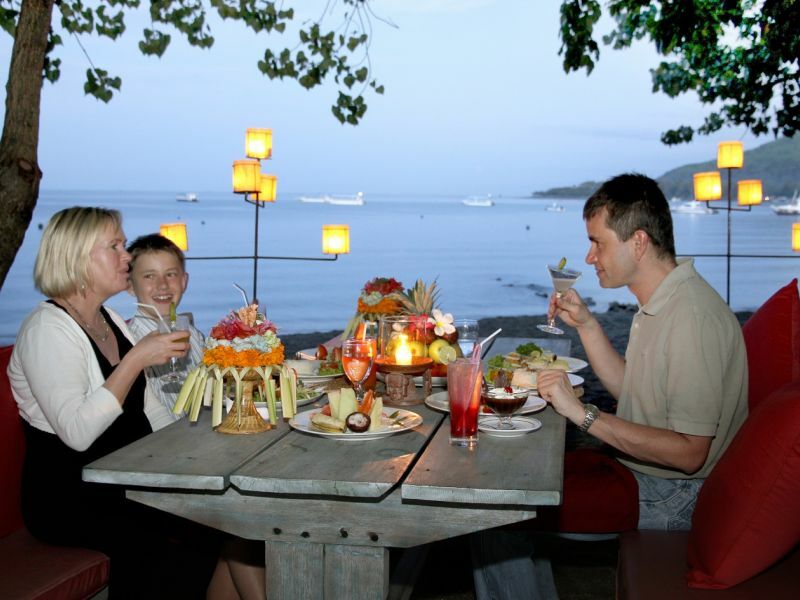 In addition to creating daily menus, the chef can also prepare something for any special occasion, such as wedding anniversaries, birthdays or special functions.